Sports, live events, and entertainment all push the boundaries of broadcast technology. 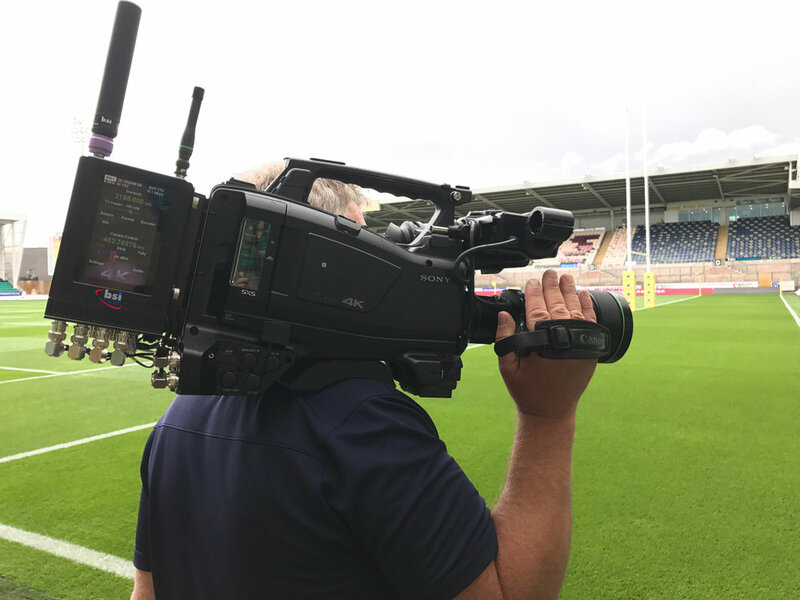 At Broadcast Sports International (BSI), our engineers and operations team are at the leading edge of turnkey custom broadcast solutions - we’ve done it for more than 35 years. 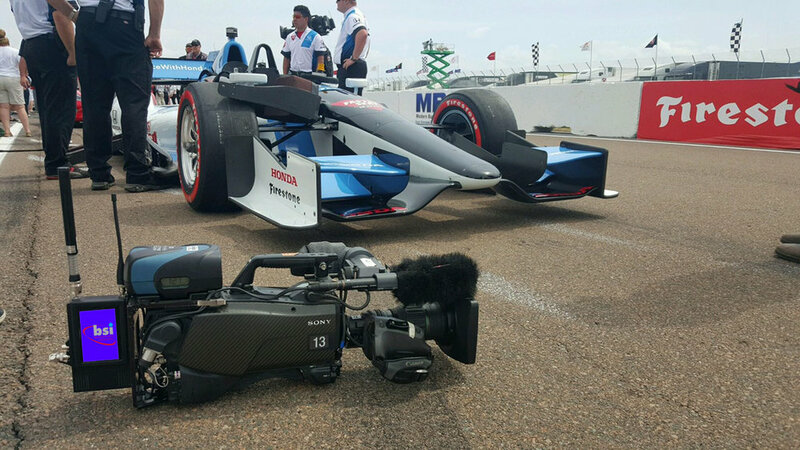 From the largest sporting match-ups to history-making live events, we work with our partners to produce compelling content through cutting-edge camera, wireless transmission and microphone technology. Our work is on the air around the world.